How do I create a maintenance ticket? 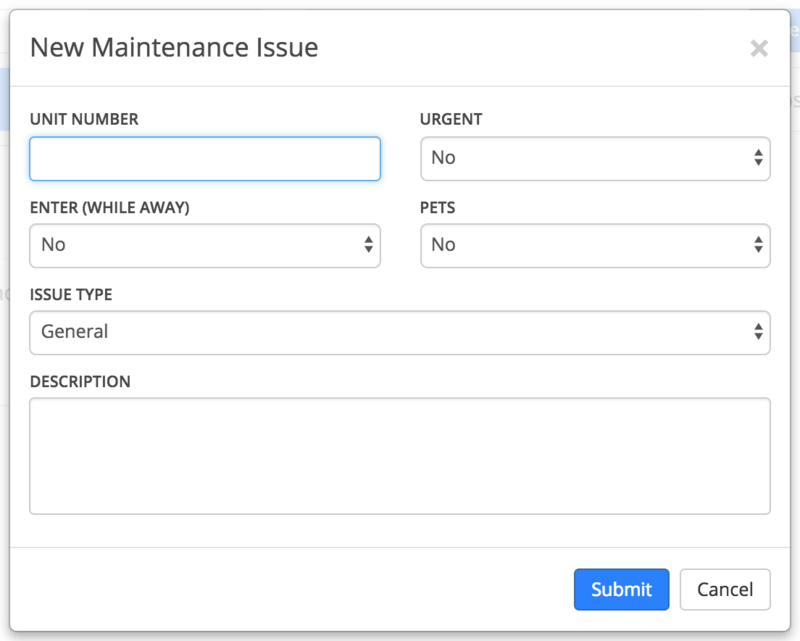 This article explains how to create maintenance tickets in the Homebase Community Manager. To create a maintenance ticket select the Maintenance tab at the top of the Homebase Community Manager. Create a new request by clicking the New Ticket button. 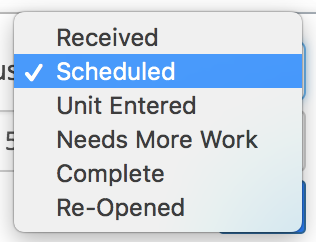 Fill out the required information about the issue and the unit so your Maintenance Technician is aware of all conditions. Once the ticket has been created, you can update the details by clicking on a ticket. Mark the ticket as Urgent, update the Status or mark as Complete then hit Save. If you'd like to communicate directly with the resident regarding the maintenance ticket click the Open Chat button in the lower right corner to open the maintenance chat. Is there a maintenance ticket feature you'd like to see?